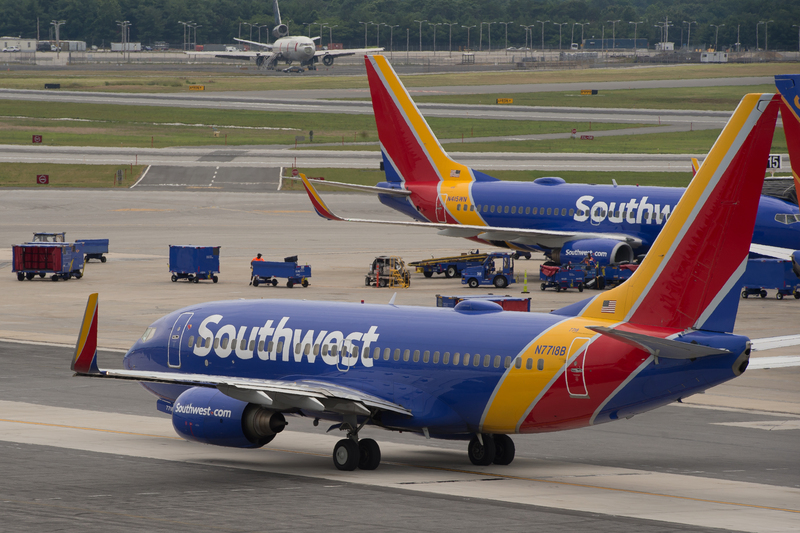 Traci Redford called out a Southwest Airlines employee after the individual reportedly mocked the name of her 5-year-old daughter named Abcde. A Texas mother is calling out a Southwest Airlines employee who she said mocked her 5-year-old daughter’s name and then posted a picture of the small child’s boarding pass on social media. Redford said the incident occurred several weeks ago when she and her daughter were preparing to board a flight from Santa Ana, Calif., home to El Paso, Tex. Redford told the station that a gate agent at California’s John Wayne Airport saw Abcde’s name and started pointing, laughing and talking to other employees about Redford and her child. “So I turned around and just said, ‘Hey, I can hear you, so if I can hear you, my daughter can, too. I’d appreciate if you’d just stop,’” she told the station. Related: Quiz: Can you tell a popular baby name from a top dog name? Redford could not immediately be found for comment Thursday morning by The Washington Post. Although Abcde is an unusual name, it’s not unheard of. In 2014, Vocativ reported that over the past three decades, 328 baby girls have been given that name, 32 of whom were born in 2009. But when the name is entered into the Social Security Administration’s database of popular baby names, it states that “Abcde is not in the top 1000 names for any year of birth beginning with 2000." For what it’s worth, the name Abcde seems to be a primarily Hawaiian phenomenon. SSA data indicates that all five of the Abcdes named in 1990 were born there, which is especially interesting, considering that the modern Hawaiian alphabet doesn’t include the consonants b, c or d. A little googling reveals that an Abcde Zoller plays soccer for the University of Hawaii at Hilo, and an Abcde de Coito teaches Zumba classes in the Aloha state. NameCandy’s Name Lady blogger suggests the name may also be relatively common in New Mexico and among Latino families. A minivan was towed to a city lot. The next morning, workers found a crying 4-year-old inside.